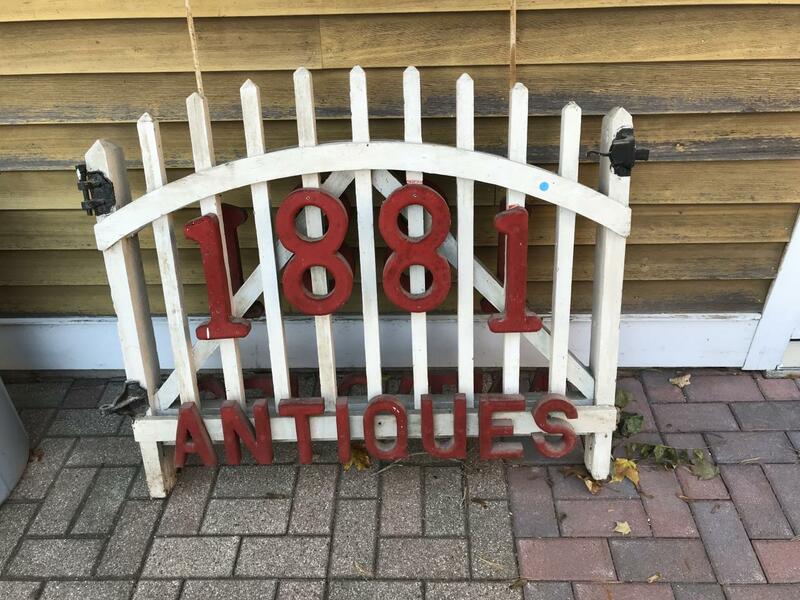 Check out our current inventory of antiques. 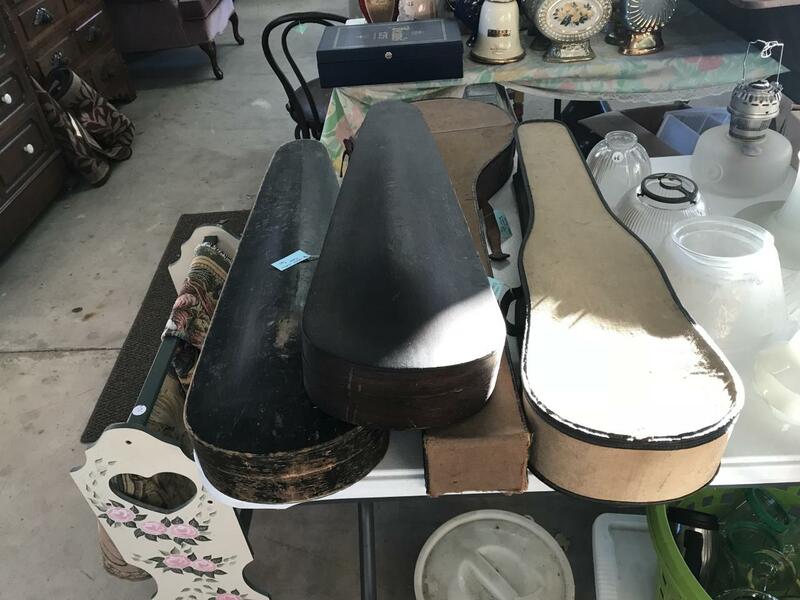 Click on a picture and scroll through our antique collection. New items are being added all the time.